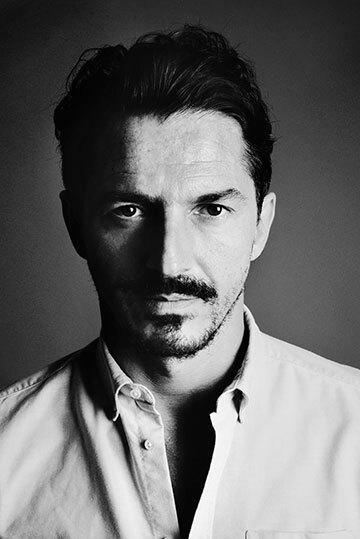 Raphaël Lebas de Lacour and Baptiste Sancho were a pair of audio aficionados searching for the perfect headphones before they teamed up to make their own – reaching for the ultimate balance between high performance sound and a sleek, minimal aesthetic. 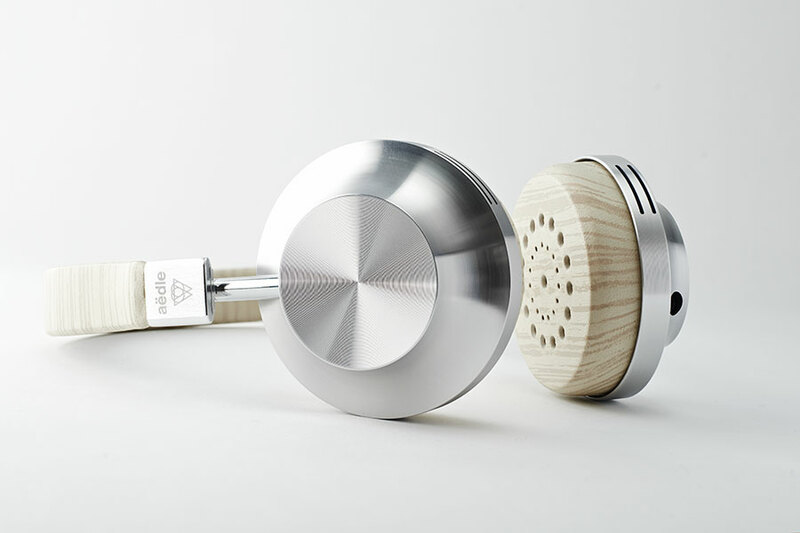 Two years of R&D gave birth to Aëdle, their dedicated personal audio brand designed in Paris and assembled by hand in Brittany, France. 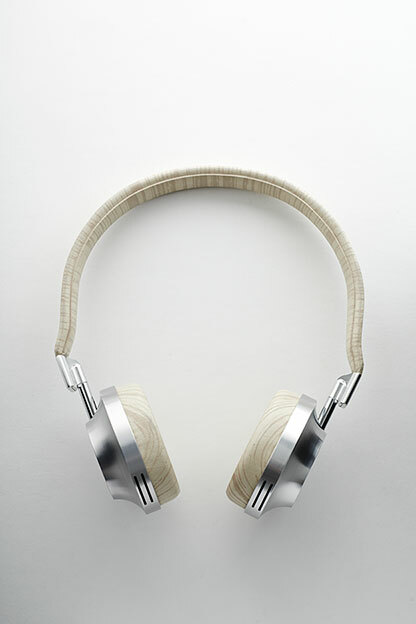 Noble materials and sophisticated industrial processes are combined within each pair of their Valkyrie (or Vk-1) headphones, including a titanium diaphragm and neodymium magnets, aluminium casings, manganese steel headband, and lambskin cushions. For the technically-inclined, Aëdle’s crystal clear, 129 dB sound is executed by a dynamic semi-open transducer, and connects to your devices through an Aramid fiber-coated cable for the most natural sound possible. 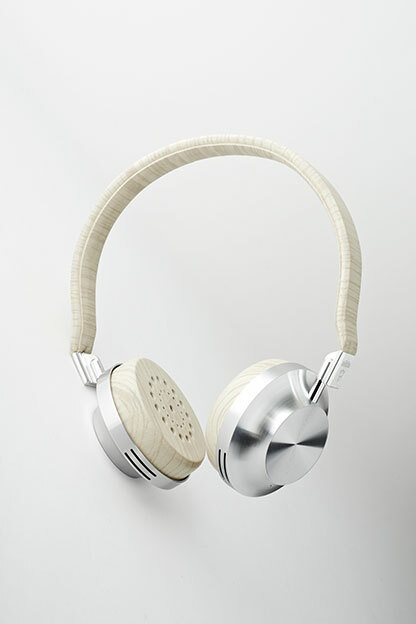 These one of a kind Vk-1 Concept headphones are accented with an ivory-coloured French lambskin headband that is etched in a “maccasar” design to echo patterned wood veneer, in an artistic intervention by the Atelier Bettenfeld-Rosenblum and Lisa Van Bach. Reflecting this process, the Vk-1 Legacy is offered with a black French lambskin headband, in an edition of four pieces, complemented by a matching handmade “maccasar” case.